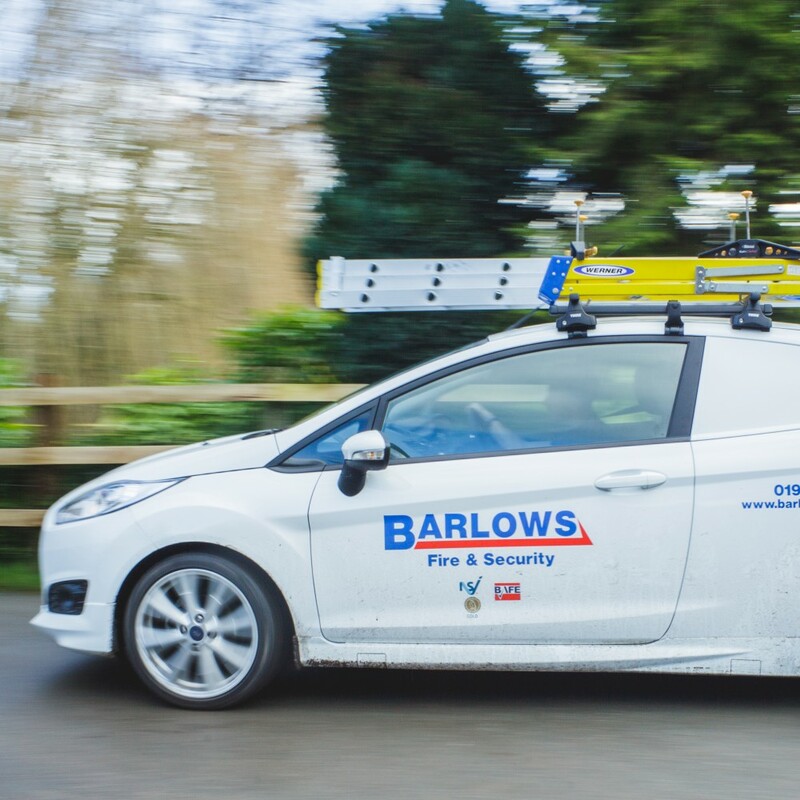 In May 2018, Barlows completed multiple electrical installations to a spacious 5-bedroom new build property. 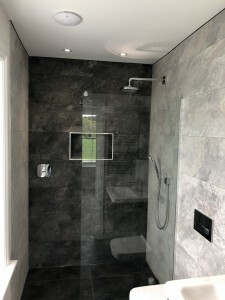 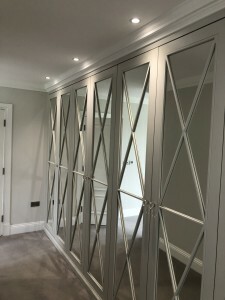 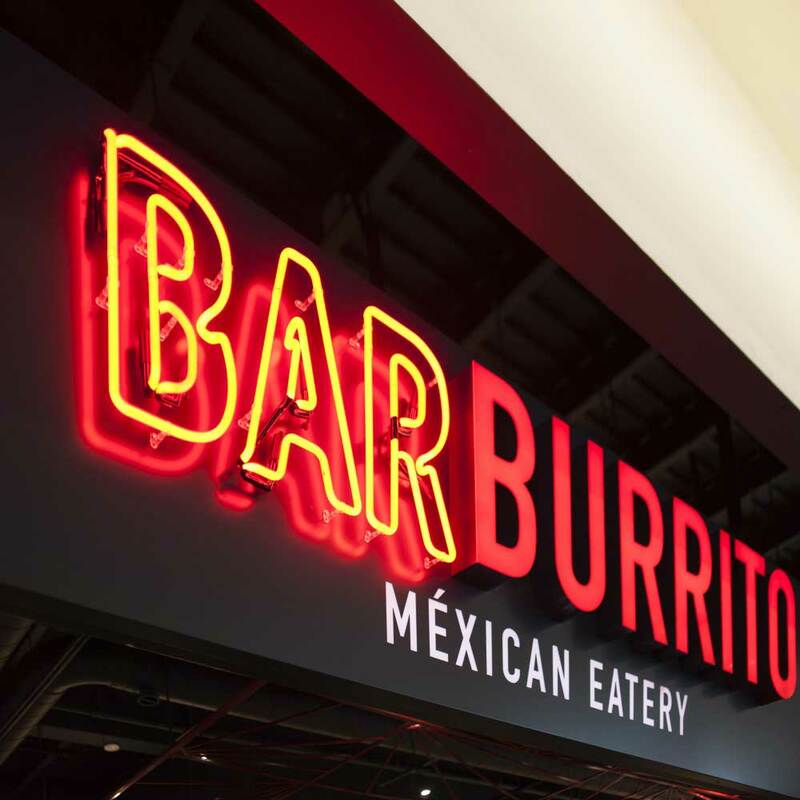 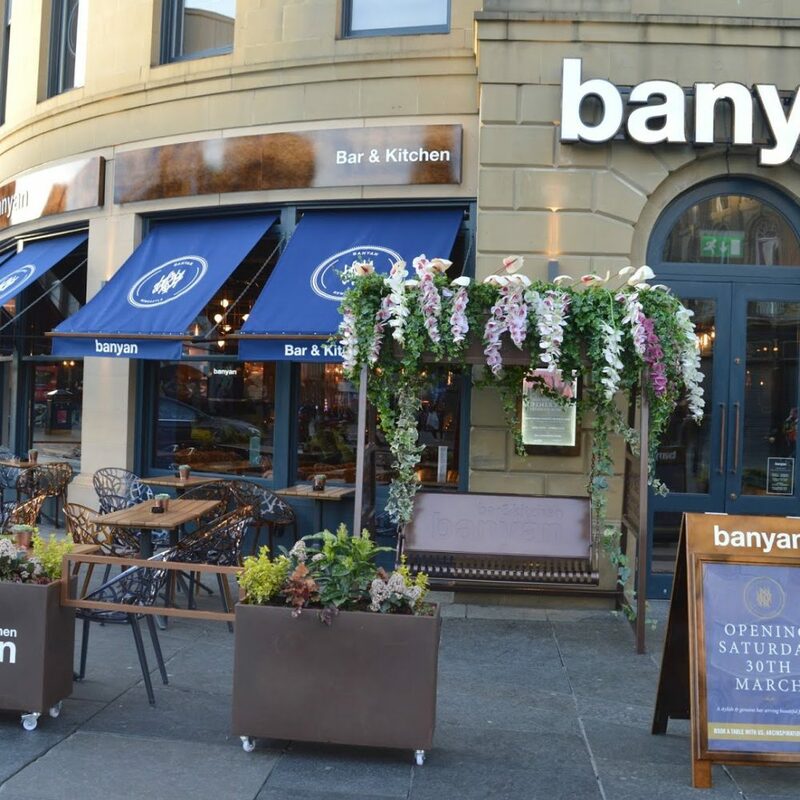 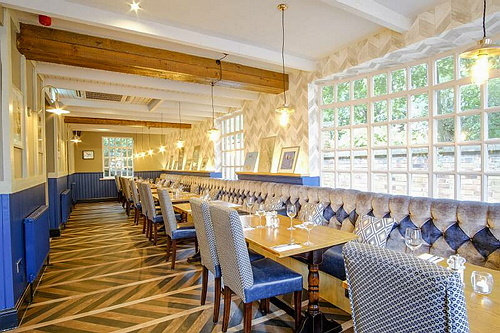 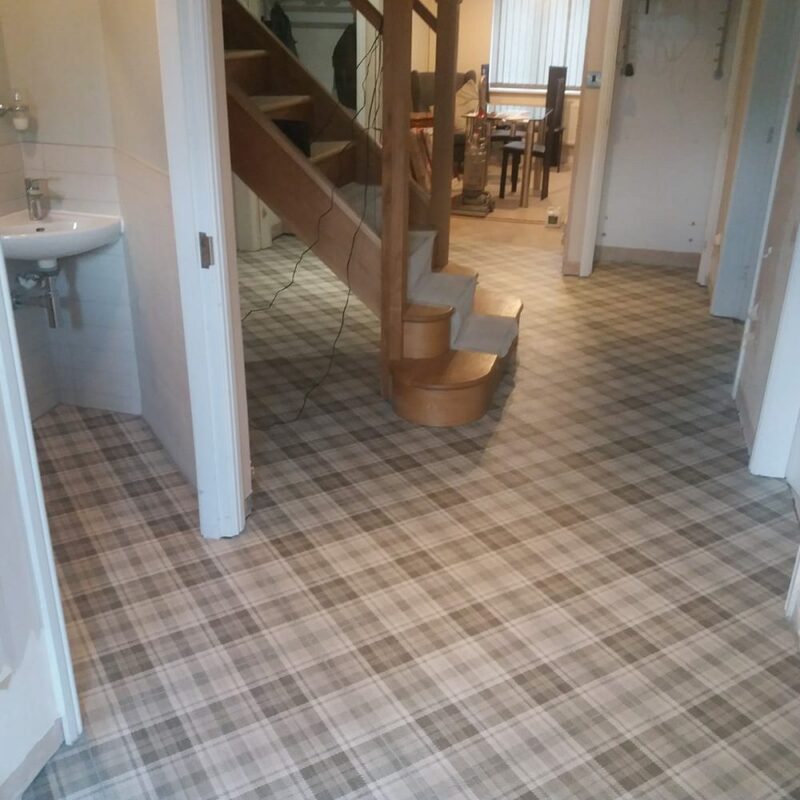 Located in the sought-after Cheshire town of Macclesfield for Short Construction LTD, Barlows installed a wide variety of fixtures and fitting to their extremely high standard services over a 12 week period. 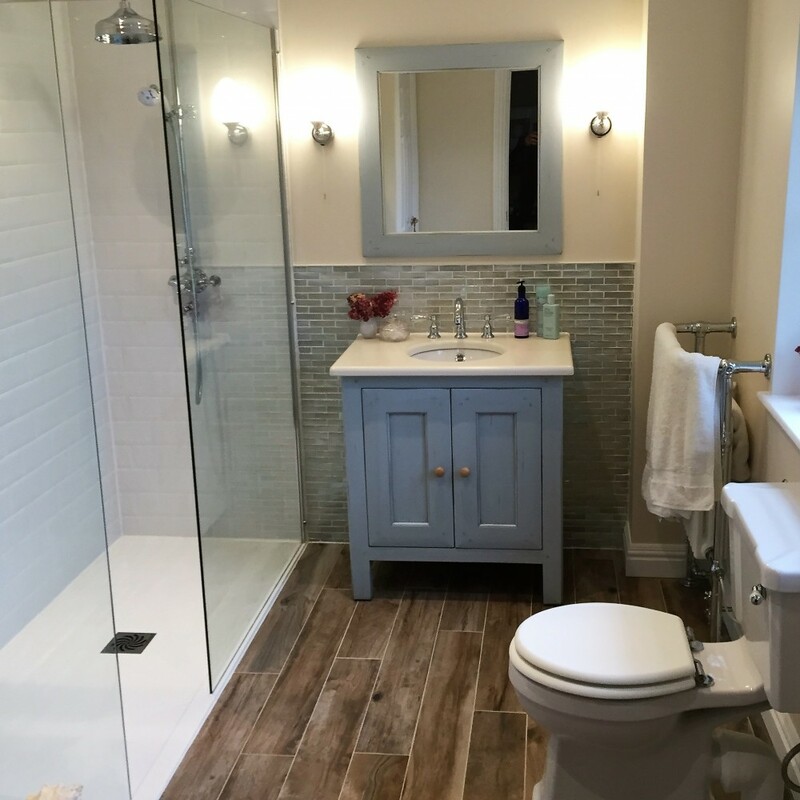 Our expert team have used LED strip lighting and down-lights to enhance the features within the property. 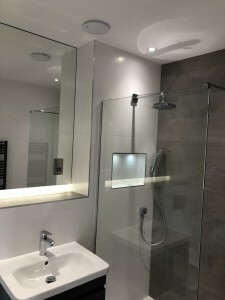 The LED down-lights have provided the new build a modern, bright and spacious feel which in the current market is a very popular layout. 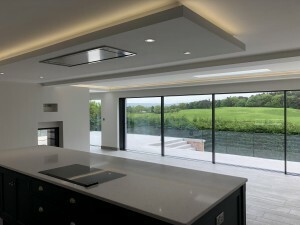 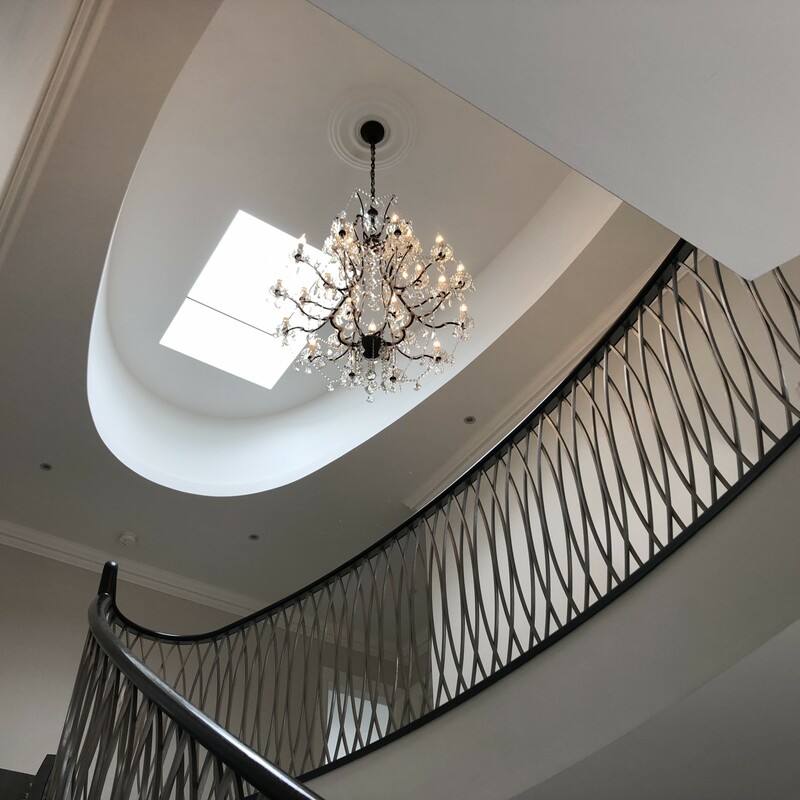 Lighting has been used to complement and make a focal point of the key features including the large open plan kitchen and connected dining room along with the stylish bathroom feature. 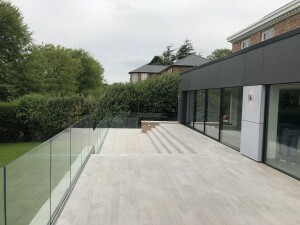 Other features of which Barlows have installed to the property are, a security alarm along with HD CCTV cameras to provide the highest level of security for the homeowner, also installing data points around the house as well as the sleek chrome accessories also installed. 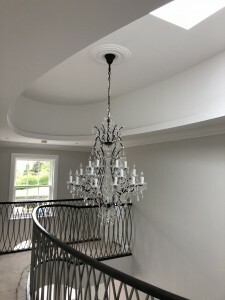 Other features that have also been installed are a TV and audio system throughout the household to provide the highest quality of sound. 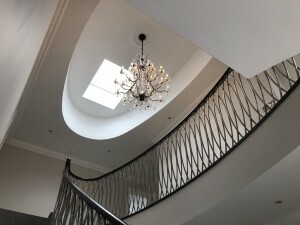 Due to the such high levels of customer satisfaction, Short Construction LTD have agreed to begin a new project with Barlows, consisting of four three-story houses. 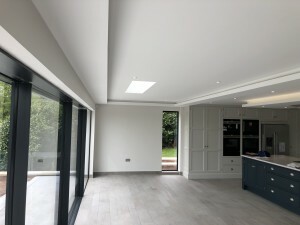 We can’t wait to get started these new builds and hopefully will able to do more of these exciting projects!